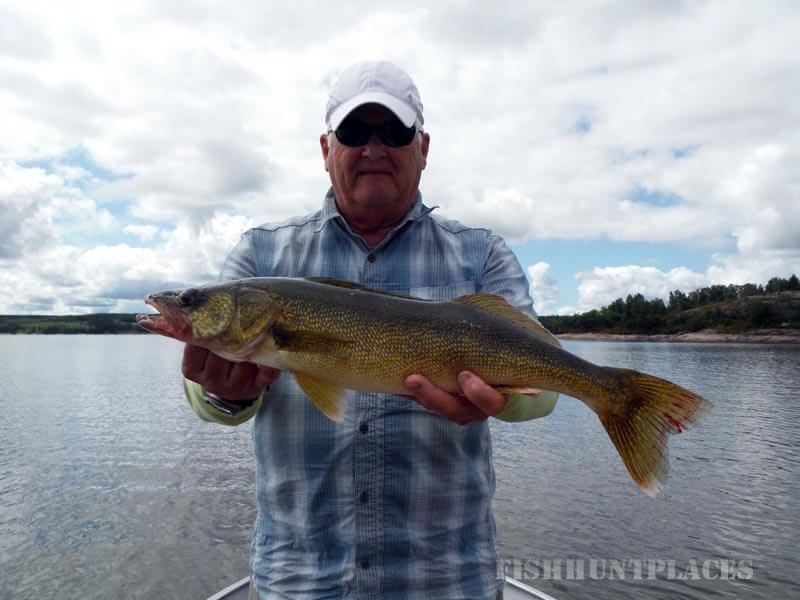 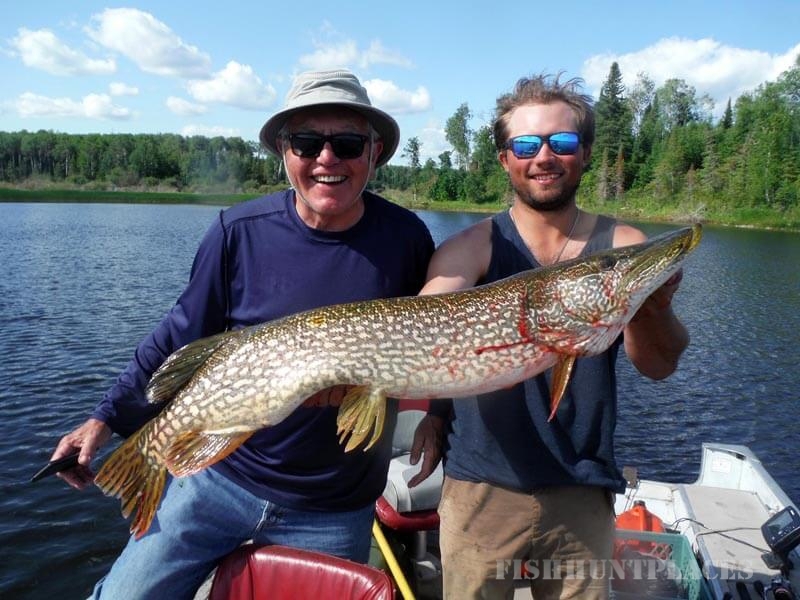 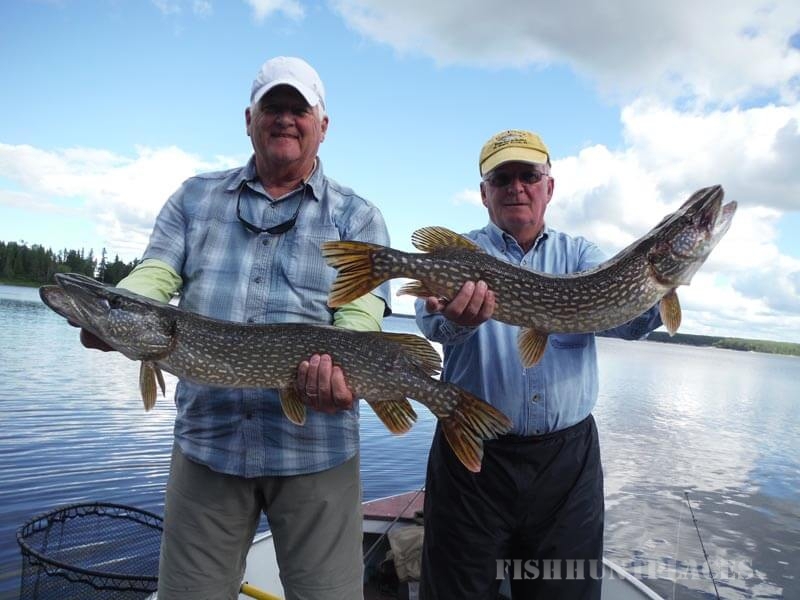 We are a world-class, remote fishing destination located on the upper reaches of the pristine Winnipeg River. 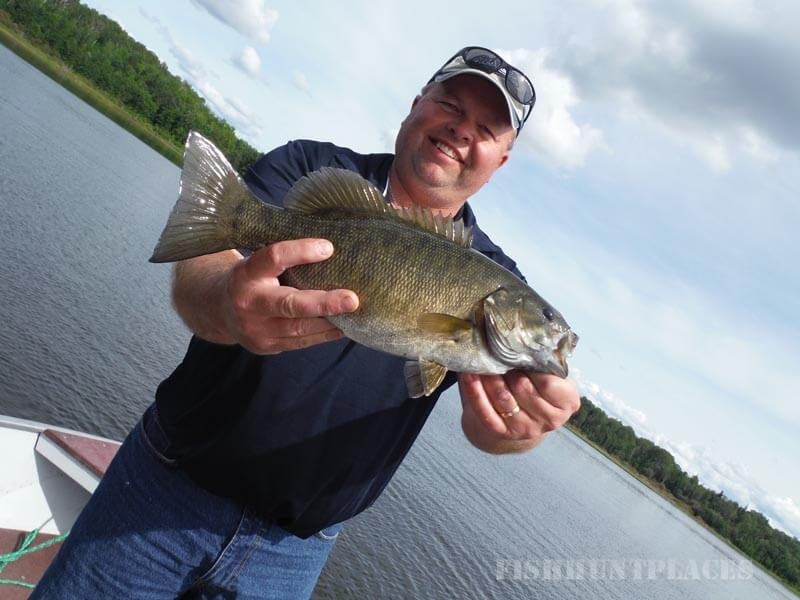 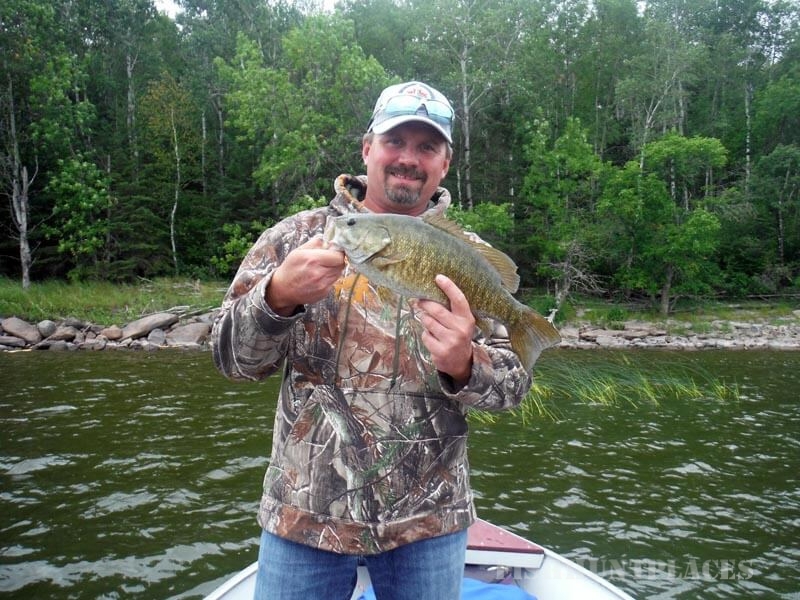 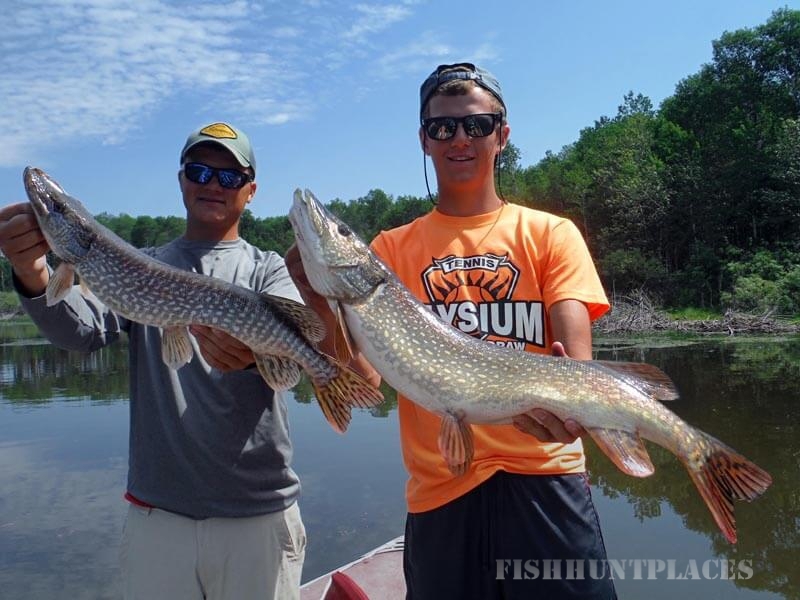 Choose from flying or boating to our resort where fishing for trophy Walleye, Smallmouth Bass or Northern Pike is a cast away. 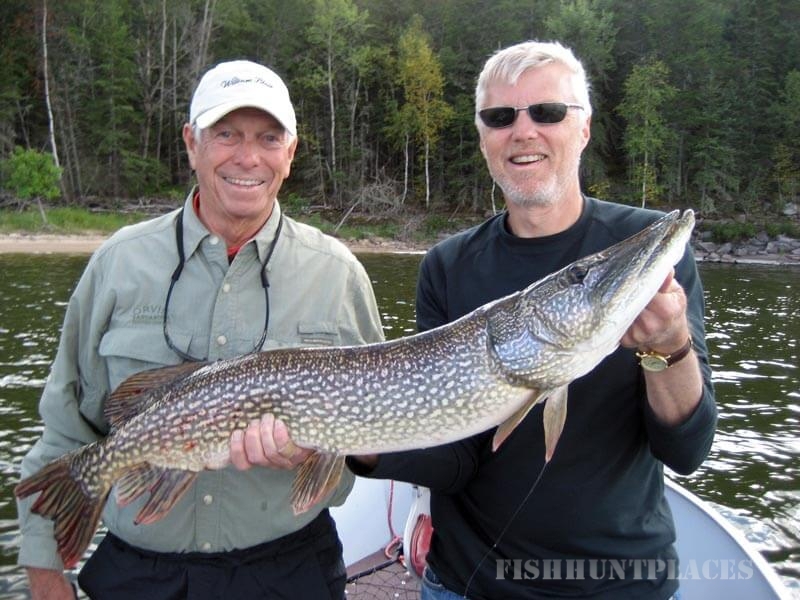 We offer a variety of packages suitable for weekend trips, corporate get-a-ways, or avid fishing outings. 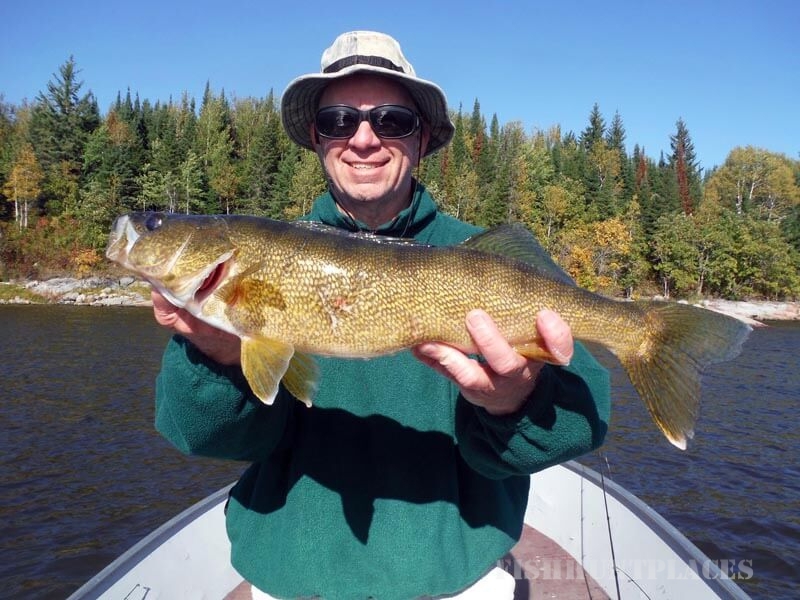 Our personable staff, deluxe boats, modern cabins, fine dining and excellent fishing ensure your stay at Eagle Nest will be an experience you want to repeat.